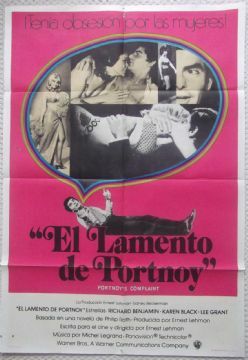 Original 1972 Argentinian one sheet movie poster from the film ' Portnoys Complaint ( El lamento de Portnay ) ' starring Richard Benjamin and Karen Black. 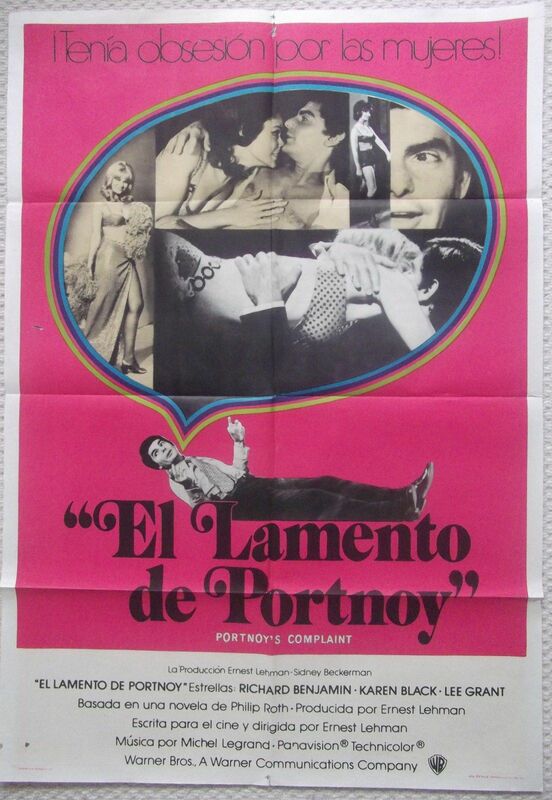 This poster is in VG+++ condition and measures 29" x 43". It has a little border wear and a few holes around the edges.